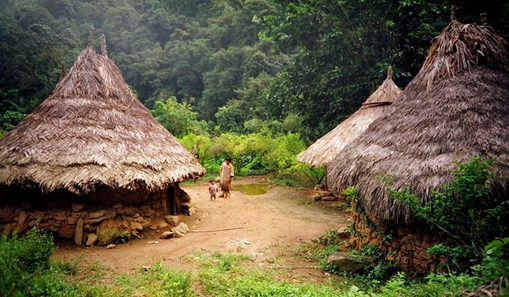 We identify people and organizations with innovations creating scalable positive impact. We invest at their inflection point towards scale, our bet that these social entrepreneurs have charted a path to fundamentally transform unjust systems. Social Entrepreneurship is a team sport. 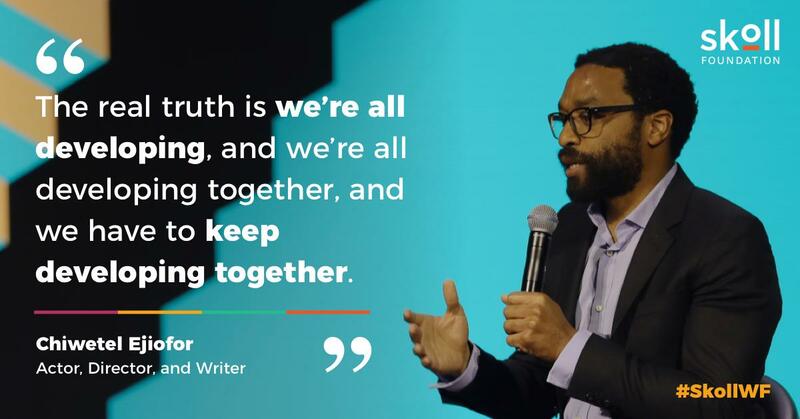 We believe that change agents thrive in a well cultivated community of their peers. 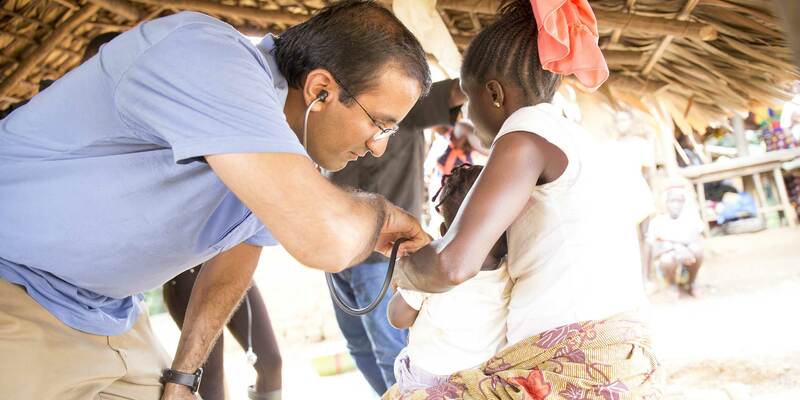 Scalable solutions to the world’s most pressing problems require innovative partnerships. We believe a story well told can change the world. Through our Skoll Award for Social Entrepreneurship, we have supported 122 social entrepreneurs and 100 organizations on five continents. Their stories show the world what is possible. 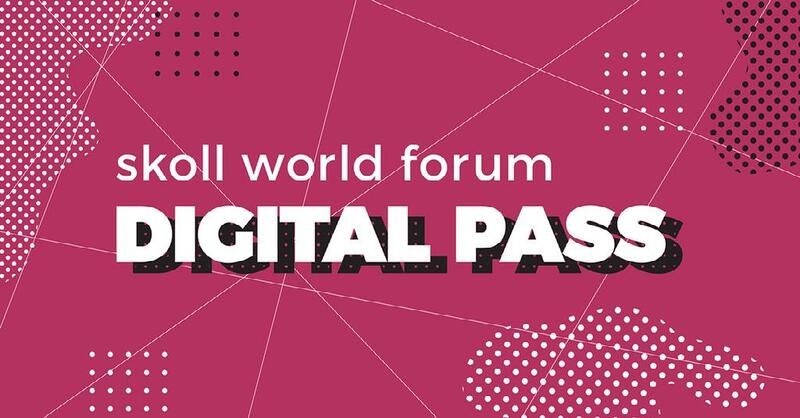 Skoll World Forum... a decade of disruption. 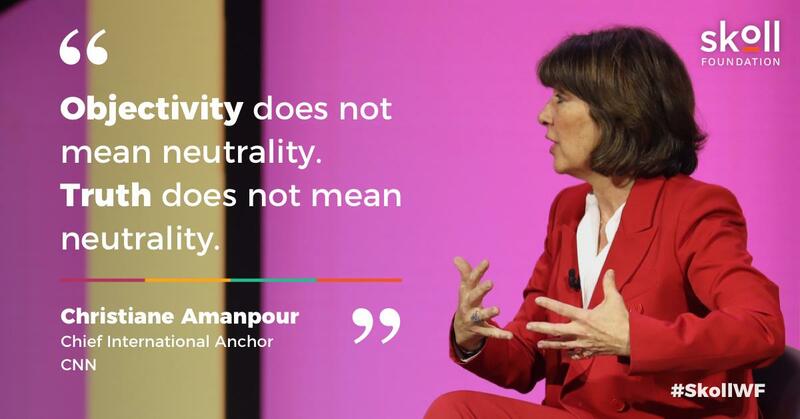 live conversations—led by award-winning journalist Emily Kasriel—with social entrepreneurs, innovators, and thought leaders. 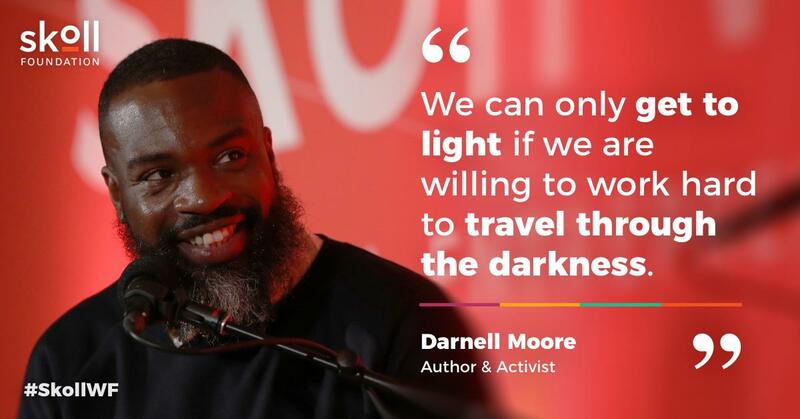 We loved hearing from @Moore_Darnell during #SkollWF. He brought such amazing vulnerability, and his conversation with @kristatippett was a real meditation on strength, growth and love. Looking forward to the @onbeing episode! 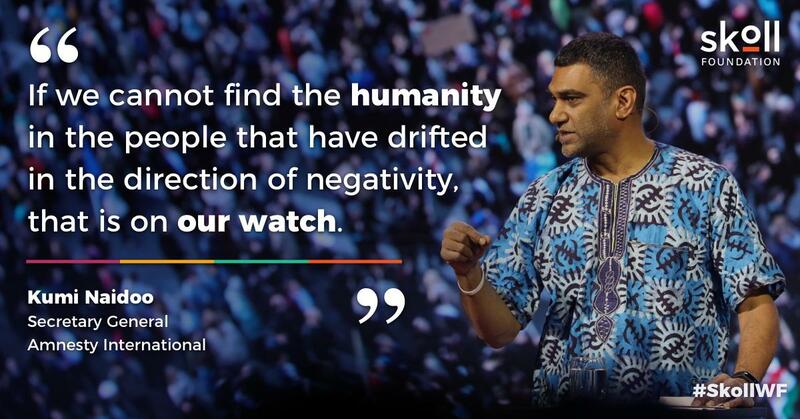 Actor, director and writer Chiwetel Ejiofor made an important point about how we think about global development at last week's #SkollWF: There's no need to distinguish between "developed" and "developing" countries -- we're all developing together.
.@amnesty's Secretary General @kuminaidoo's call for unity and shared humanity during his impassioned, full-hearted remarks put real exclamation point on #SkollWF. 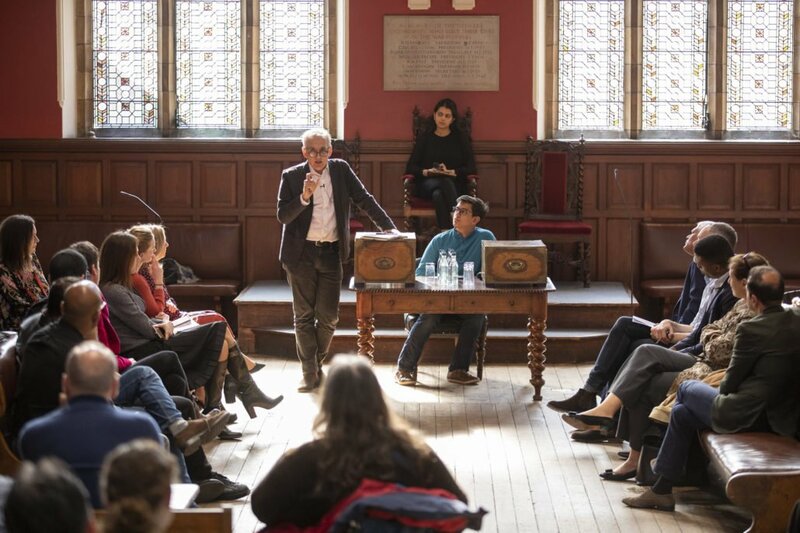 Hard to believe it's already been a week since we wrapped #SkollWF. 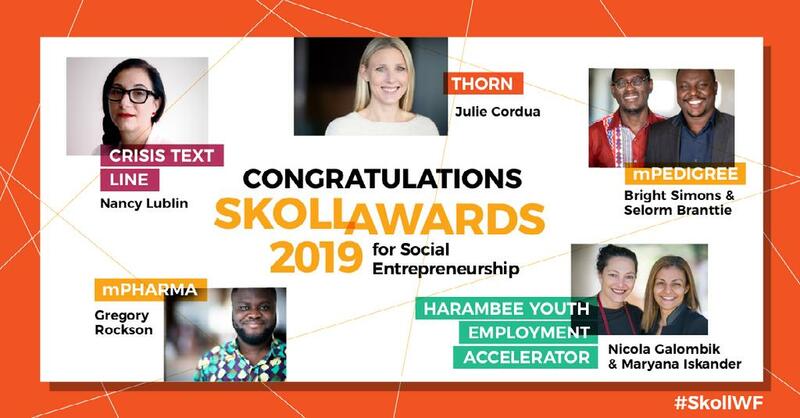 Congratulations again to the visionary winners of the 2019 Skoll Awards! @CrisisTextLine @Harambee4Work @Goldkeys @mPharmaHealth @thorn -- It was a pleasure to celebrate your work, looking forward to more! Several email-based scams claiming to be from or associated with @SkollFoundation and/or CEO @dongips and other staff members have circulated recently. Please disregard and report these. We're very sorry for any confusion. These messages are fraudulent and in no way associated with the Skoll Foundation or any foundation employees.